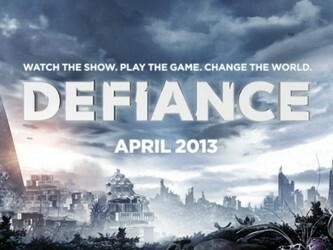 As a gamer, I am intrigued by Defiance for a couple of reasons. 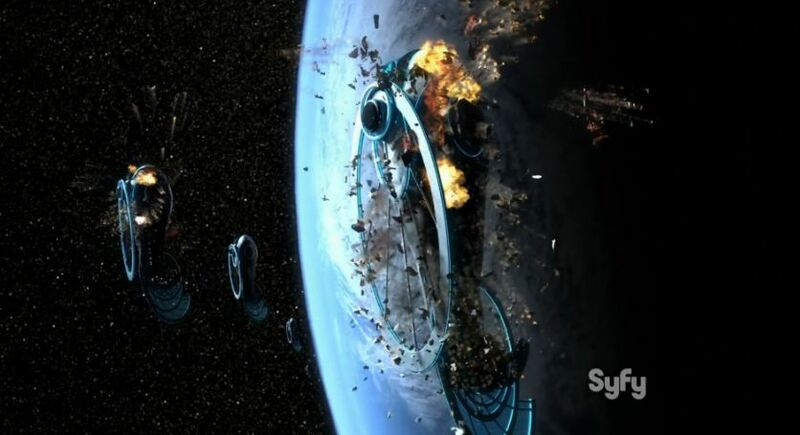 It was created by one of the minds behind Farscape, love that show. It is also the first time what happens in a video game tie-in will affect it's TV show "partner". After watching the first 14 minutes, Defiance shows promise. Hopefully the game will be worth playing. After months of anticipation, the online 3rd person shooter from Trion Worlds (makers of Rift) is available today for PC, PS3 and XBox 360. 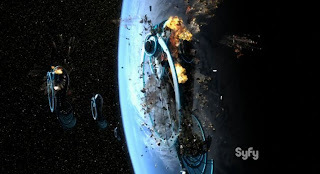 Set in a future Earth that's been radically altered by alien conflicts and terraforming, you play as an "Ark Hunter," tasked with tracking down alien technology from "Arkfalls," pieces of a destroyed alien fleet that periodically fall to the surface. 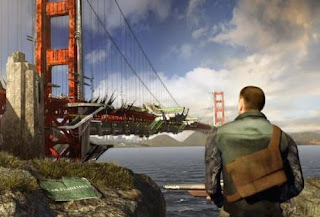 You can choose to play as either a human or an alien, fight alone or with a group of other players, choose from a wide variety of weapons and modify them with alien tech, and travel the game's open world with a range of vehicles. 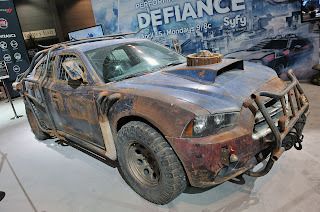 As you play, events in the game will impact the Defiance TV series, and events in the TV series will impact the game, for a tie-in experience unlike any other. Defiance the series premieres April 15th at 9/8C on Syfy.